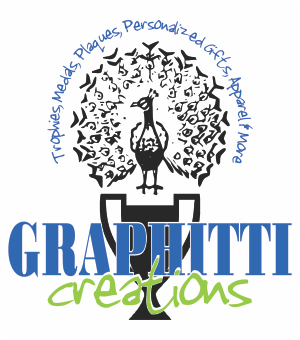 Graphitti Creations is a full service award and recognition provider. Our inventory of full-color options includes plaques, trophies, medals, cups and more. Our extensive selection of corporate and personalized gifts is decorated through sublimation; a full-color impression process. Through sublimation and heat transfer, apparel needs are met at Graphitti Creations for corporate, athletic, and personal customers. 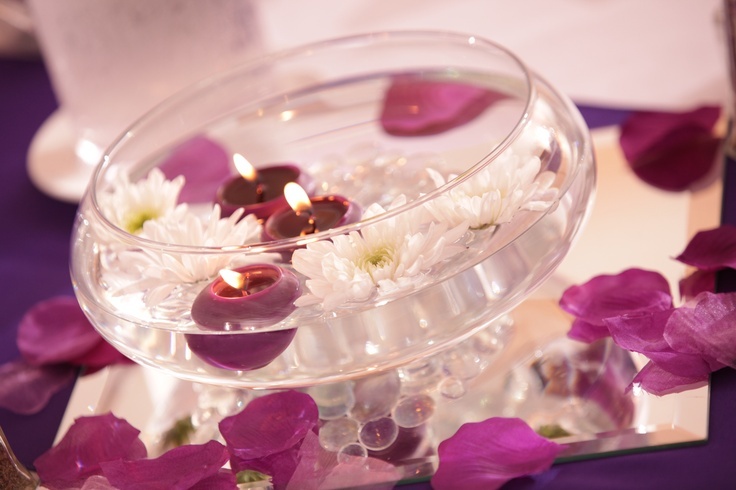 Additionally, we offer design services for the corporate and personal customer and event styling for the special event. Strive to provide pricing, service, and products that bring a joyful end result to each and every customer or event. Every customer drives a unique request. We enjoy the delight in our final products that our customers experience. It is important that we achieve that delight each and every time. Delight in design, delight in service, delight in price! It allows us to offer full-color awards, gifts and apparel in small to large quantities without the screen or art charges. Using our patented ink and press technologies, we offer rapid turn-around service for customers who need to make an dynamic impact with a tight time-line. through a full catalog of recognition items including; Trophies, Medals, Plaques, Buttons, Corporate Gifts and more. 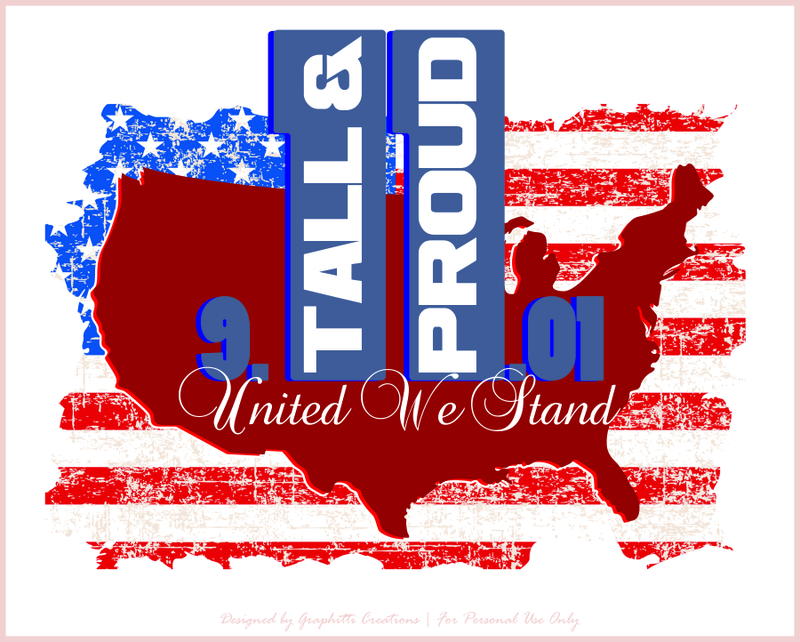 for teams, businesses, families with no-set-up fees and low to NO minimums for heat transferred apparel and accessories. 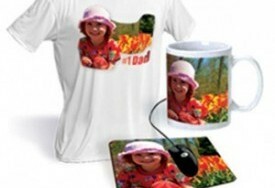 with an extensive line of sublimated products to add a personal touch to any memorable day. such as unique favors, centerpieces, backdrops, invitation and printable designs, event themes and more. (otherwise called “branding) for corporate and personal clients such as logos, marketing materials, business/appointment cards, invitations, party enhancements, and social media. Throughout the production process; we pride ourselves in the quality of our design and the products used to showcase those designs. 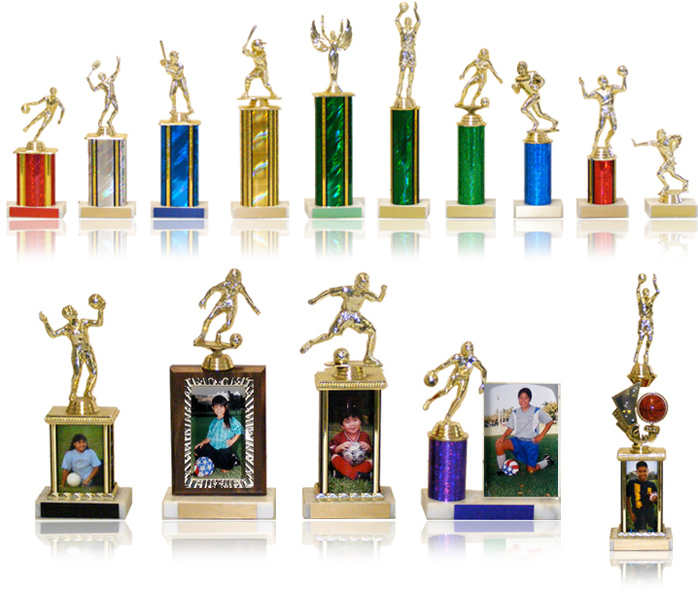 Whether a trophy for your little league all star or a favor for every guest at your wedding reception, our diverse design/construction team, suppliers, processes and experience through awards production, graphic design and/or event styling make Graphitti Creations an excellent partner in your planning process. Clients with our without artwork | with or without large quantity demands | who want quality results, joyfully delivered. 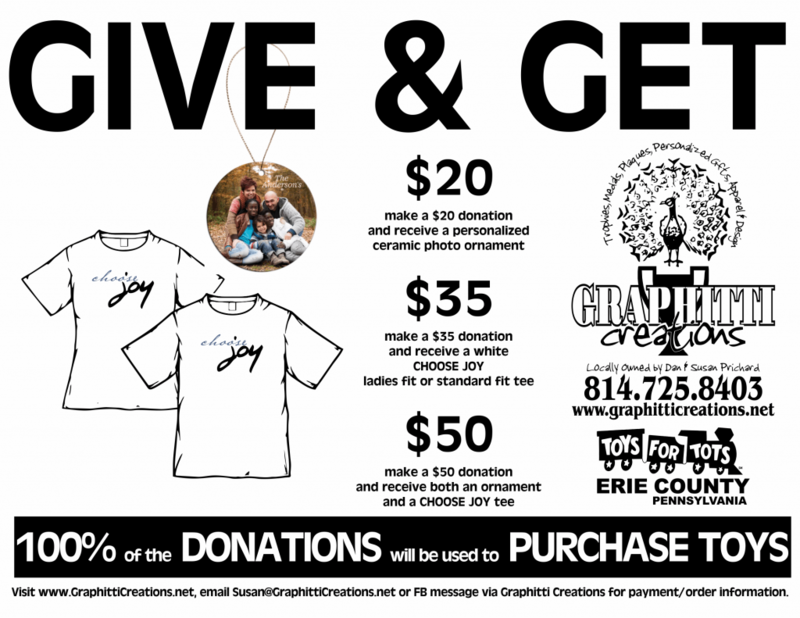 Sublimation allows us to price our awards, apparel and gifts affordability for a one piece order or several hundred. In-house art and design services allows customers to choose creative and unique event enhancement without additional set-up or art charges added to production costs. Strategic supplier partnership, such as our heat transfer partner, allows us to offer the look of silk screen to teams, events, and organizations at a fraction of the costs. Turn around times vary based on request of service.